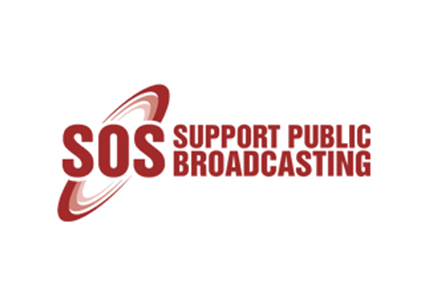 MMA, SOS support SABC 8 and condemn further threats to our democracy! Tribute to the Late Jeanette Minnie: Go well, Jeanette. Though you are gone, you will not soon be forgotten.